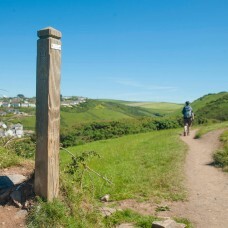 Bucklawren is surrounded by some of the finest countryside walks in Cornwall. Discover a variety of relaxing and peaceful walks offering superb coastal views, rich woodland habitats, and an abundance of native wildlife. Why not pick up a copy of the Bucklawren guide to local walks?